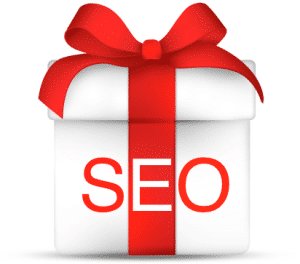 All You Want for Christmas is a Good SEO Company! You're here » Home » SEO » All You Want for Christmas is a Good SEO Company! If you’re like most businesses, you’ve likely got SEO on your radar. But simply keeping up with business demands can be enough to keep you and your staff busy, while resources that can be allocated to improving your SEO may be scarce. If a good SEO company is on your Christmas list but doesn’t seem viable, you’re not alone. Not including information on what makes your company great: You may rank #1 in terms of SEO, but do your customers know why? Your ranking is useless if your site does not show customers what you offer and why you’re the best. Focusing on “tricks”: SEO should be an organic strategy. Putting too much focus on SEO trickery makes you vulnerable if (and when) search engines change or update their algorithms. By growing your SEO ranking organically, you’re better positioned to stay on top. Working in a vacuum: Your SEO strategy should not be separate from your overall marketing strategy. A good overall strategy accounts for all mediums and all types of marketing, with concept, purpose and messaging aligned. Not using your customer’s words: Since you’re an expert in your industry, you may understand industry jargon a whole lot better than your customers. That’s why you need to learn – and use – their language if you want to increase your SEO. Going SEO overboard: Your customers are smart and they know when you’re link-baiting them. Creating filler copy that’s obviously for the search engines and not your customers is a good way to lose your customers’ interest. Overwhelmed? Not to worry. You don’t have to go it alone. 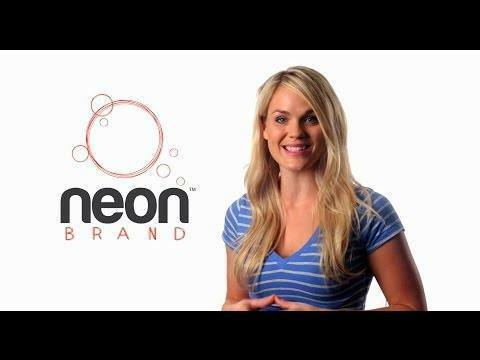 If you’re looking to step up your marketing efforts and increase your business in 2014, make sure that a good SEO company, like NeONBRAND, is on your Christmas list. Headline: All You Want for Christmas is a Good SEO Company!